Are you guys ready to swoon over one of the coolest weddings I shot all year?! 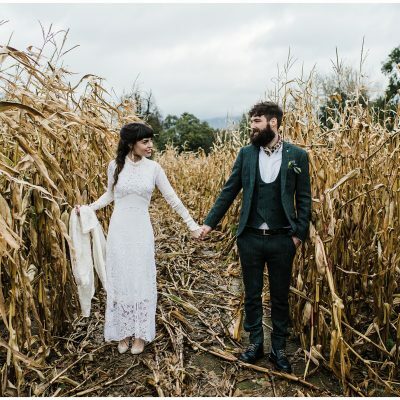 Renata is from the States but the couple decided they want to get married back in Ireland where Lloyd is from. They took so many traditions over with them however and their day was a huge celebration of two families becoming one. I have rarely seen so much love in one room! The couple did away with tradition and Renata and the bridesmaids came up the aisle first and Lloyd and his groomsmen came after. Everything was a testament to this couple having their day THEIR way and I loved it! 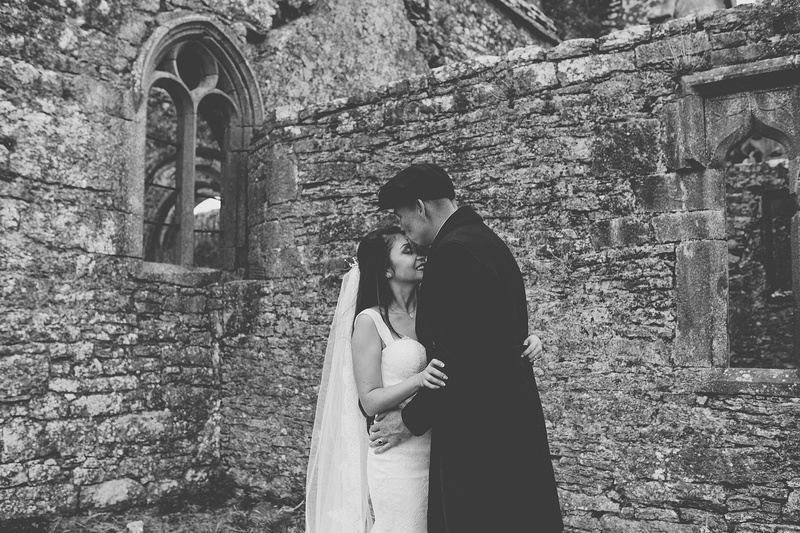 We slipped away to Ross Errilly Friary for a few photos and then joined guests at Campbell’s Tavern for the reception. Check out the Tiki Bar! 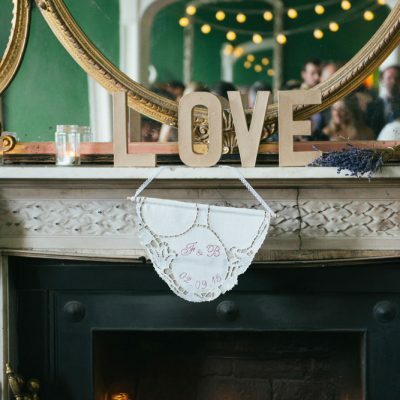 The care and effort that went in to the details for their reception was immense. It was like walking back in to the 1920’s and it was so much fun seeing the excitement on everyone’s faces as they arrived. A huge number of guests embraced the wedding theme with their outfits and there was smiles and laughter all day as people admired each others get up’s and took photos. During the evening I got to witness Renata taste her first pint of Guinness!, and incredibly the couple jumped a 7ft wall and hopped in to a field opposite the Tavern for some sun set wedding photos. I didn’t think I could admire them any more but it turns out I definitely could. And boy was it worth it to capture those incredible photos! Renata actually texted me the very next day with a photo of the same field completely ploughed! So it turns out luck was on our side and the beautiful long grass was there for their wedding day. 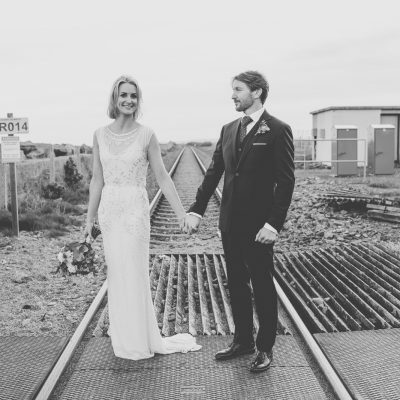 I could talk about this wedding forever…but I’ll stop now and let you enjoy the photos finally! Thanks Renata and Lloyd for having me capture your day!